Q: What was the motivation behind starting DEMES? I started making products for my family at home years ago because at the time, there were few choices for natural products and only natural food stores sold natural products. From what I could see, what was out there smelled like patchouli or incense. Not a bad thing, just not my thing at the time. Making natural products became more than just a hobby for me. 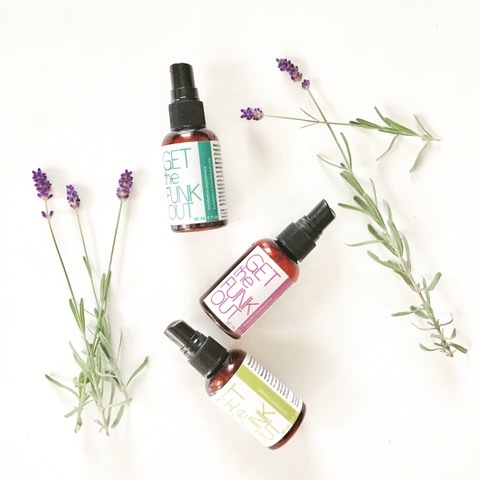 I studied aromatherapy to learn more about essential oils and vegetable/fruit oils, butters and their benefits and became an advocate for safe cosmetics and personal care products – products that don’t contain questionable toxic ingredients. DEMES was started because I have a strong belief that what goes on you and what you breathe can affect you – in almost the same way food can affect you. I wanted to contribute more options that are safe to use, natural, and don’t smell like your grandpa, for people who want to make good choices. (I do realize that not all grandpas smell this way). That was only six years ago. It’s amazing how the natural product market has exploded! Four years ago, we became certified cruelty-free with Leaping Bunny. Three years ago, we made a decision to only make vegan products – our Butter Me Up previously had beeswax. Since the change, we haven’t looked back and all of our products are natural and vegan. Q: We noticed you’ve partnered with Humane Society International, why is this partnership important for DEMES? We partnered with HSI in the #BeCrueltyFree campaign to end cosmetic animal testing. This has been an effective campaign globally and has momentum, with the banning of cosmetic animal testing in Europe, UK, India, New Zealand and others so far. This campaign has also lead to the introduction of Bill S-214 to end animal testing for cosmetics in Canada. It’s important because no animal should endure pain and suffering for cosmetic purposes. Q: Do you believe the beauty industry as a whole has become more vegan and cruelty-free, or are there just as many new non-vegan companies being founded and establishing market share? I believe that more companies in the industry are looking to become or have became certified cruelty-free, but haven’t completely gone vegan (ie. Still using beeswax). 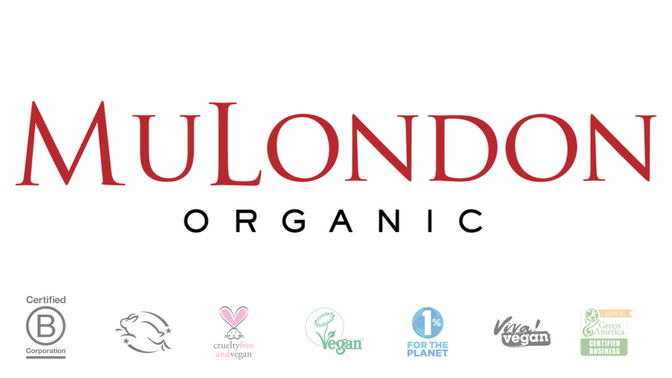 If you look at listings on places like Leaping Bunny, you will see growth in companies who are certified cruelty-free, but not entirely vegan. I think vegan still has much more growth potential! 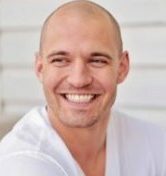 Q: Is it difficult to say no to potentially selling in a big market like China because of their animal-testing policies? Because of our beliefs, this isn’t difficult to say no to. Q: What make DEMES products stand out from other cruelty-free brands? We are vegan and cruelty-free and natural. We like this tri-fecta and think it makes us stand out. Also our products have cool names and work! Q: How is DEMES able to create products without common ingredients like beeswax and honey, when so many other cruelty-free brands still rely on them? 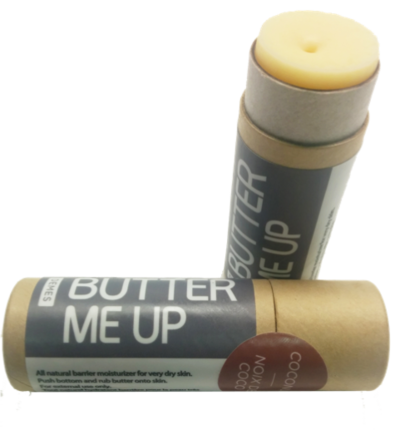 When we switched to vegan, it was difficult swapping beeswax to candelilla wax and we needed to make lots of modifications to make the right Butter Me Up moisturizer stick. It cost us time and money in product development with months to perfect, but we’re happy with the end result. I think this investment is why brands are taking time to convert to vegan. Q: Do your products get a lot of celebrity or media attention? They have! 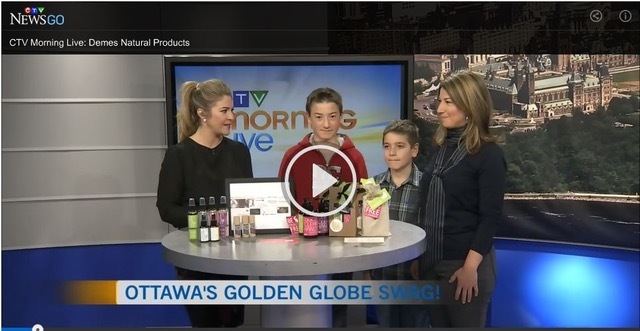 We’ve had our products in the Golden Globe Awards and the MTV Awards gifting swag bags. We interviewed with a radio show called “What She Said”, who were broadcasting live at the Toronto International Film Festival, and gave our products to celebrity guests they were interviewing. We’ve also been featured in the news (TV, radio, print) and magazines. Most recently, our company has been in Huffington Post features about the Bill S-214, and ending cosmetic animal testing in Canada. Q: Have you learned anything new about the vegan community since being involved with DEMES? The community is very compassionate for animals; being vegan is not just about what you eat, it’s a lifestyle. I’ve learned that this community is growing fast! 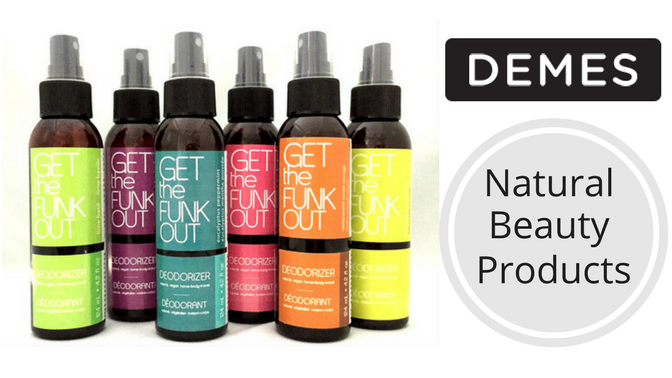 ‘Get the funk out’ and ‘Butter Me Up’ moisturizer stick would be our most popular. Our cleansing oil/makeup remover is also pretty popular. Q: Where can DEMES products be purchased? Through our website – we deliver to Canada, U.S.A., Europe and the U.K. There are also stores across Canada and U.S.A. that sell our products, the full listing is here.